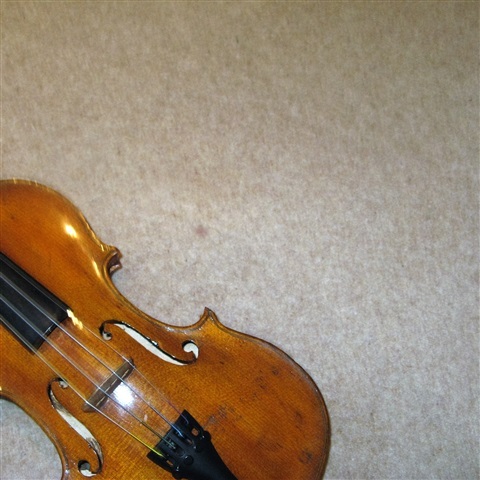 Excellent Modern Full-Size Violin. Well played-in. Strad. pattern. Two-piece back. Newly set-up with Dominant strings. Fitted adjusters. Dresden chin-rest. 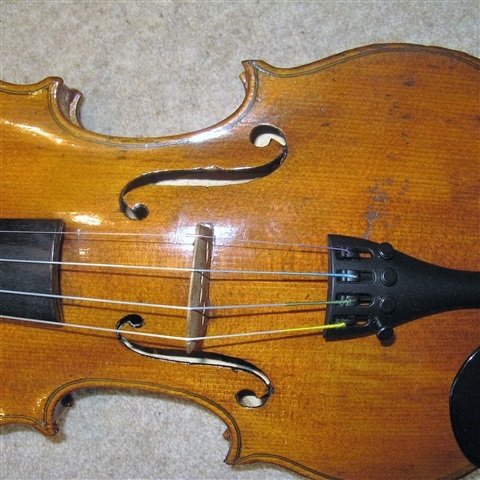 Modern Full-Size Violin in excellent playing order. Set up with good strings, fitted tailpiece etc., Ideal for the young student.